Quiet Listing! Showings by Appointment Only! 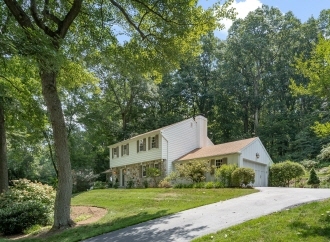 Quiet/ Non-MLS Listing available by appointment only! Walk to the train, schools and park from this picturesque neighborhood with elegant homes set on lovely private lots with mature trees and landscaping. With homes in this neighborhood selling well over $1 million, a home here is an investment in your future ... the "forever home" you've been looking for!